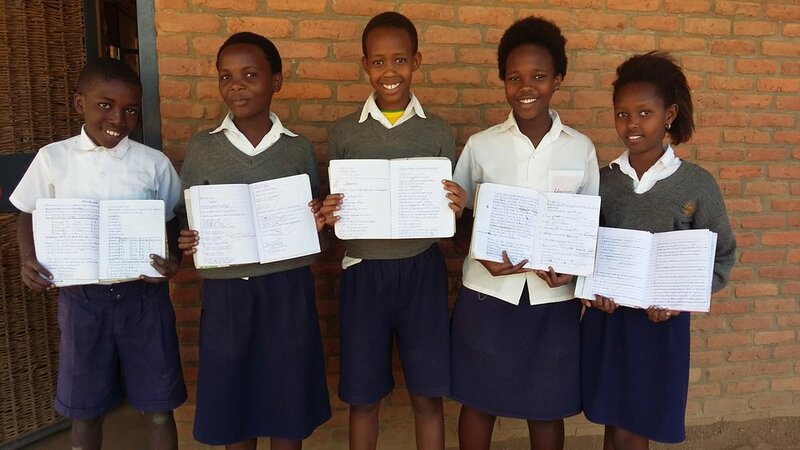 This week we're excited to feature one of Kigali's premier schools! 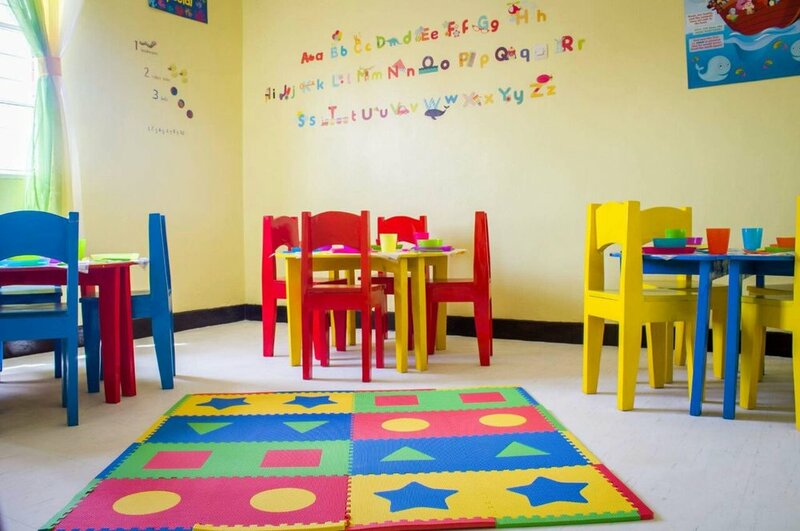 Searching for the right school for your child? Enrollment at KICS is now open! Learn more about KICS and stop by their campus for Open House on Friday! 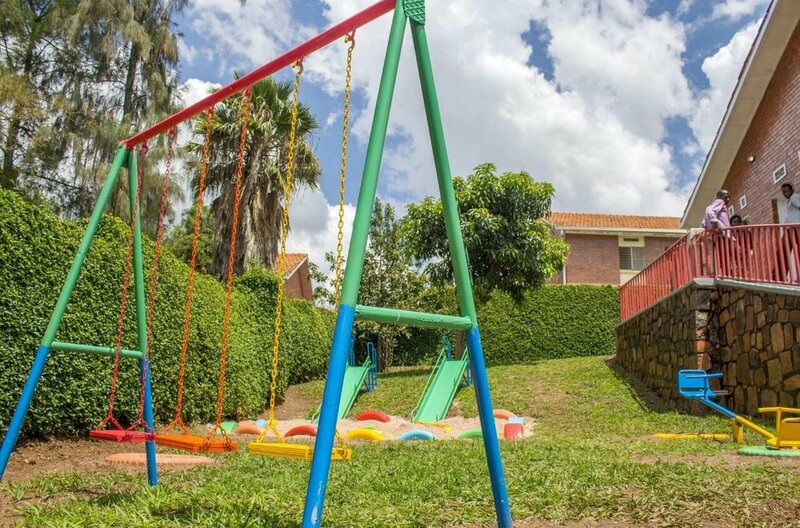 Kigali International Community School (KICS) is located in the beautiful capital city of Kigali, Rwanda. The school is a college preparatory day school offering classes for students from pre-kindergarten through high school. KICS opened with its first class on September 14, 2006. KICS is a Christ-Centered, US accredited nonprofit school that offers children of all nationalities and religions an education similar to that offered by schools in the USA. KICS is a fully accredited member of the Association of Christian Schools International (ACSI), and Middle States Association of Colleges and Schools (MSA) and is endorsed by the Rwandan Ministry of Education as a sound educational institution. Today, KICS has more than 270 students from 25 nationalities. Our student body includes expatriate families living and working in Kigali with NGOs, churches, multinationals, embassies, as well as Rwandan nationals.